Rain clouds are approaching over the Taurus Mountains and the sweet smell of the autumn rains is in the air. This may not be everyone’s ideal. 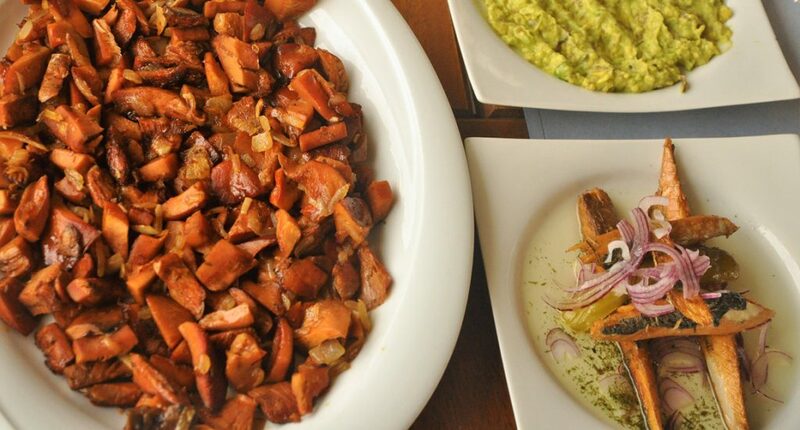 For us however, it creates a small window of opportunity to pick and taste some of Turkey’s finest wild mushrooms. So as others are taking cover for the rain to come, we are heading for the Yayla to meet Nazmi Yatmaz, who will show us the wild mushrooms in the mountains. 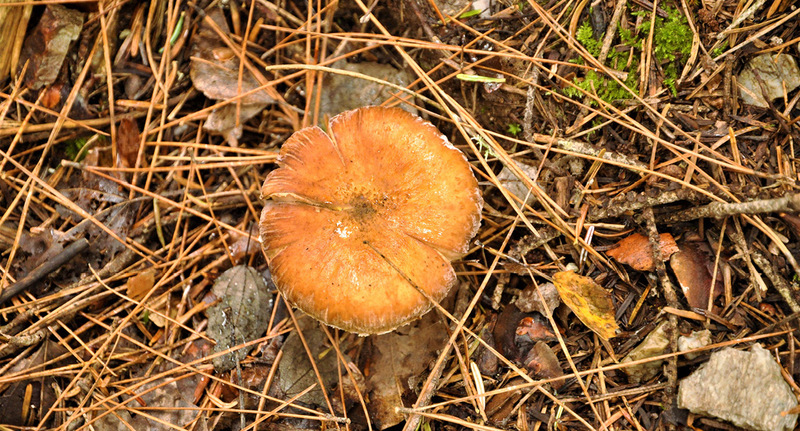 Mycophagist is the term used for people who collect mushrooms to eat from the wild. The act of collecting these mushrooms is known as ‘mushroom hunting’, or ‘mushrooming’. 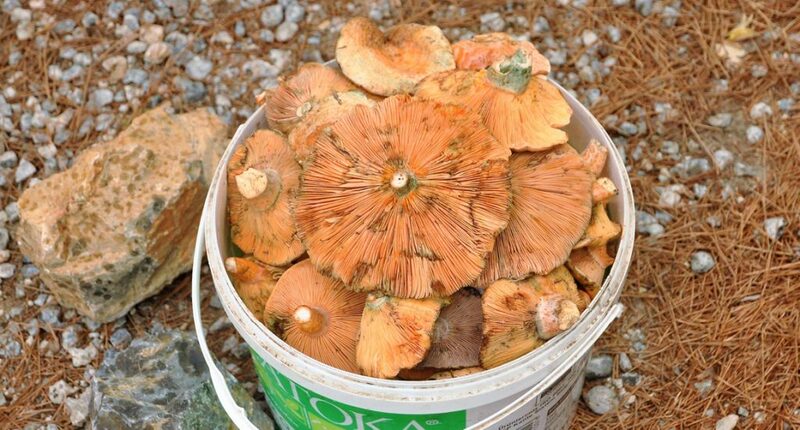 Normally the wild mushroom picking season is between the end of October until mid-November. Nazmi tells us that the main ingredient is rain: “When the rain comes you have to go immediately as the mushrooms have to be picked at that time”. According to Nazmi there are 3 different edible types in this forest area and they are named locally as Çam or Koco Açag (Pine), Ladin (Spruce Fir) & Meşe or Uzmaninden alin (Oak) mushrooms, simply because they are named after the tree types that they grow beside. And these names are the traditional names for the Alanya region; the same mushrooms have many other local names in other districts. The Çam & Meşe mushrooms have the traditional umbrella-shaped cap borne on a stalk appearance however the Ladin mushroom is very unusual in that it looks a cauliflower and is distinctively yellow in colour. When picking this mushroom Nazmi advises: “Break the stem of the mushroom. If the inner core is not white and firm, the Ladin mushroom will not keep. A soft yellow core signals that the mushroom is not fresh”. When we also start picking mushrooms, it doesn’t take long before Nazmi shouts to us: “Not those! They are very poisonous! If you eat these, you better head for the hospital immediately otherwise it could be your last experience”. A fair heeded warning that in all events, local experience and knowledge is invaluable. Don’t go out mushroom hunting if you don’t know exactly which ones to pick! Nazmi also tells us that there is a forth type of edible mushroom which is called Kotron (Tar). This one is rather rare and difficult to find, so people who know where it is, usually keep that information to themselves. Nazmi Yatmaz is not the only one in the Yayla picking mushrooms and as we return to the lowlands we seen many locals selling their own harvests along the way. In some places they have already cooked them! One of the popular ways to enjoy a meal of wild mushrooms is to cut them in small pieces and bake them together with some chopped up onion and garlic! And did you know this about mushrooms? Mushrooms are a fungus and unlike plants, mushrooms do not require sunlight to make energy for themselves. The mushroom is a very nutritious food. 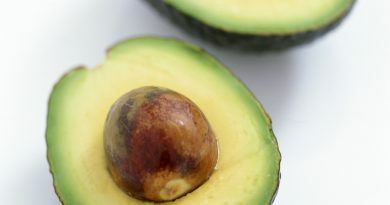 Differing species can be a good source of vitamin B along with essential minerals such as copper and potassium. Fat, carbohydrates and salt content is very low. Traditional Chinese medicine has utilised the medicinal properties of mushrooms for centuries. Modern studies suggest mushrooms can be useful for antibacterial, anti-inflammatories and antioxidants. 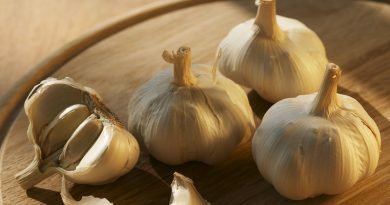 While also helping to reduce blood pressure, moderate blood sugar, reduce cholesterol, enhance the immune system, reduce stress and help in fighting many types of cancer. A single Portabella mushroom can contain more potassium than a banana. Mushrooms are made up of around 90% water. The mushroom is used in many cuisines throughout the world and it is known as the “meat” of the vegetable world. Most mushrooms grown for human consumption today are done so in controlled, sterilized environments. The world’s largest producer of edible mushrooms is China which produces about half of all cultivated mushrooms. There are a few mushroom varieties found in the wild that are highly poisonous. 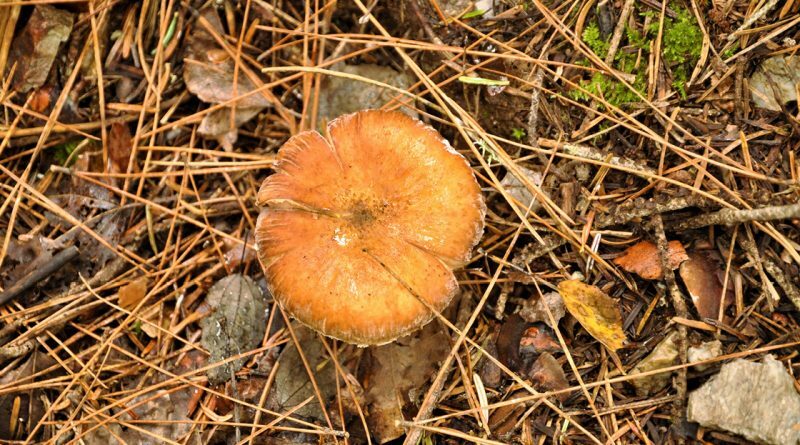 A number of these look like common edible species, therefore it can be risky collecting wild mushrooms without good knowledge for identifying mushrooms. There are over 30 species of mushroom that actually glow in the dark. The chemical reaction called bioluminescence produces a glowing light known as foxfire. People have been known to use these fungi to light their way through the woods. This article is published in Hello Alanya Magazine November 2014 and updated on 15 March 2017. 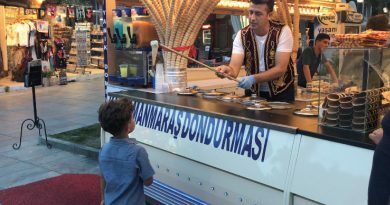 Have You Ever Tasted Turkey’s Famous Orchid Ice Cream?